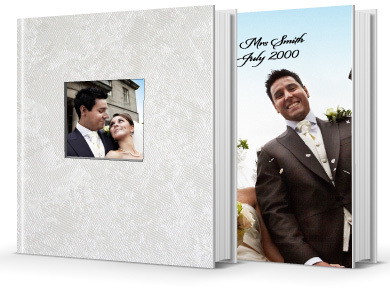 Lay Flat Wedding Albums with 1mm page thickness and Exceptional Value. 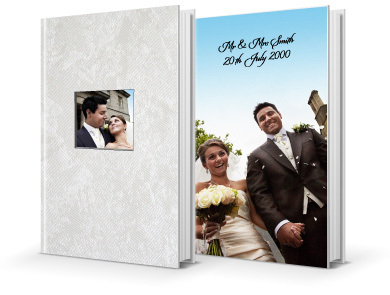 All of our lay flat Wedding Albums are handmade in-house to an exacting standard by our professional staff. 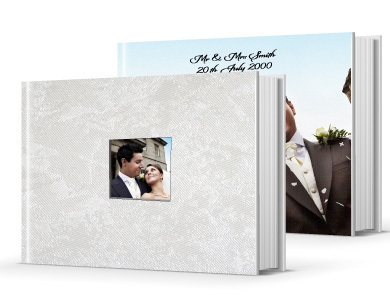 Typically, for our flagship album – the Premium 300mm Square Wedding Album – manufacturing time takes one man around 3 hours to complete, not including the printing time! 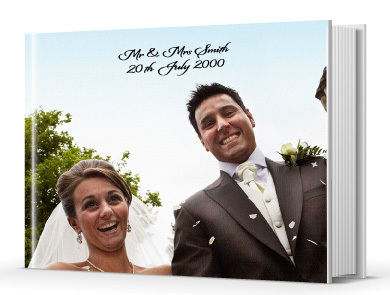 Our Wedding Albums are printed onto a high quality silk paper then bonded to card and hand-bound in a unique manner that when opened the pages always lay flat. The finished page thickness is a substantial 1mm. 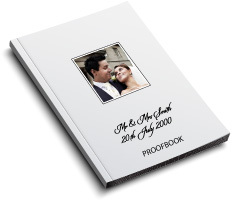 Our Wedding Album covers come either in man-made leatherette or you can design your own cover (back, front and spine) using our varied number of templates. The leatherette cover has either a square or heart shaped cut-out where the image on page 1 shows through the front cover! You can further enhance the cover by including Metal Corner Protectors in gold, silver or antique effect. Round off your Wedding Album with our beautiful Presentation Box covered in a choice of leatherettes! 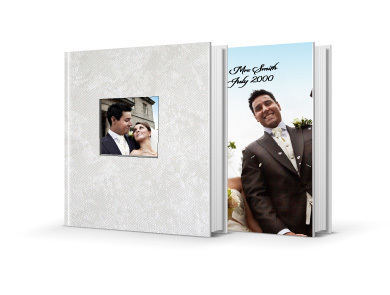 Finish off your Wedding Album with our luxurious Padded Covers. Our free software includes a variety of templates, backgrounds and masks to get you started to make your very own wedding photo book album.